Working in a highly technical field, it’s easy to concentrate on growing your skill set rather than on building relationships. After all, technology evolves at a break-neck pace, demanding that IT professionals keep up if they want to remain successful. However, a healthy tech career is a well-rounded one. Today, over 70% of all jobs are found through networking. Even if you aren’t currently job searching, your career does not exist in a bubble. Building relationships with those around you can help advance your tech career in several key ways. Are you a C++, Java, or .NET Developer? Then we want to talk to you! Do you have seven or more years of experience? We really want to meet you! 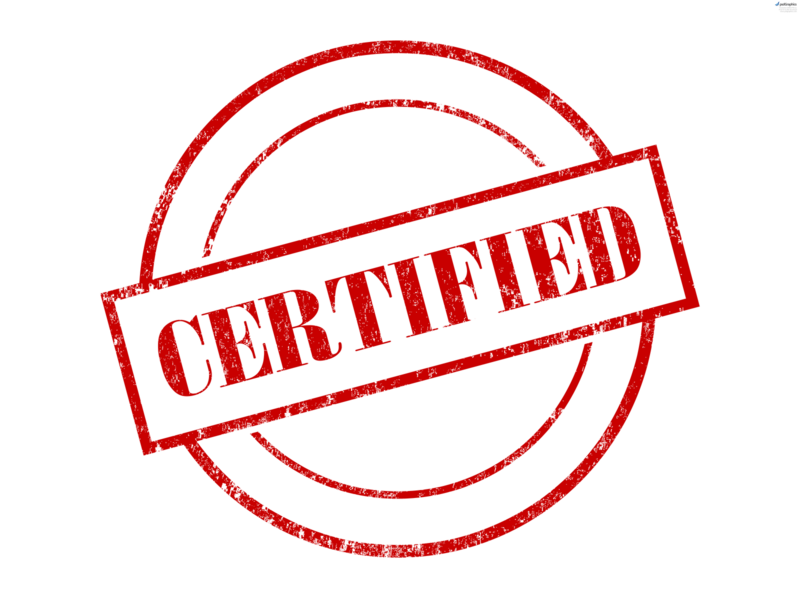 Do Certifications Really Help IT Job Seekers? As an IT professional you know how quickly things can change. Innovation and new technology constantly drives the industry forward. Smart IT professionals know that they have to stay abreast of changes and developments both so they can bring the latest technology and best practices to their company and so they remain relevant and highly employable in their career. You are a busy IT professional. You may be happy in your current position or you may not, but either way, it is likely that the thought of what else lies out there for you professionally has crossed your mind. Could I make more money? Find a great place to work that is closer to home? Or perhaps in a new state? A position with more responsibility? There is little disagreement that hiring the right people is the most important part of building a successful company. Finding the best employees to fill the proper roles is what makes a company hum. There are many steps to accomplishing this, the most important of which is often the interview. This is why it was so surprising to hear recent stories of how some tech giants are going about hiring. The Truth About Salary and IT Workers. InformationWeek’s Annual Salary Survey is out and as always provides an interesting look at IT salaries and great insight into what IT workers are thinking about. If you work in the IT industry or employ IT workers, you’ll want to read it. For InformationWeek’s summary of all the results, click here. If nothing else, we all like to compare what we make with what others do! The search for the best ways of attracting and retaining talent is a never ending quest and there is no shortage of advice available on how to do it. One nearly universally accepted truth is that it helps to know what your workers want. Money is not the only motivating factor and sometimes not the most important one. We’ve written about this before in Staffing 360 (Are you Building Temples? and Training and Opportunity Key to Employee Retention). Today we offer you a quick reminder of many of things we’ve reported before. Glassdoor has put together a good infographic specific to recruiting software engineers, and it concurs on many fronts with what we’ve said previously.